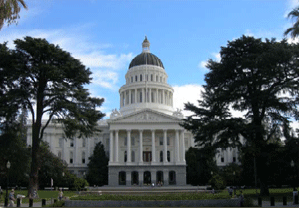 This page will provide you with information on California’s Legislation and Regulatory activity including a full text of pending legislation/regulations and state ballot propositions, a summary of California’s legislative activity, and the ability to send us comments on any of the issues presented. For a summary of COA activities on other Legislative Sessions, contact the COA office: 916-454-9884. When you select the below options, you are leaving COA’s website and entering other websites as noted.